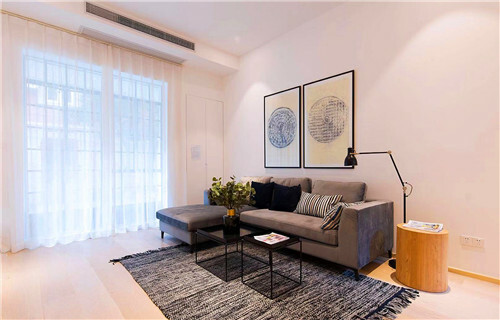 Located in Huashan road close to Wulumuqi south road, walking distance to JingAn temple metro station line 2/7. 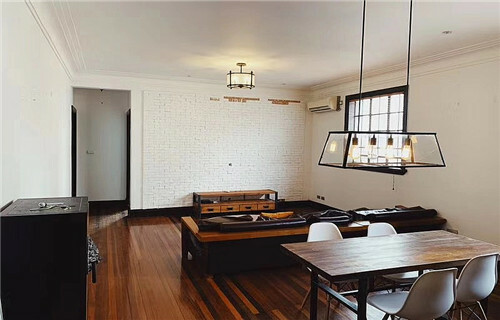 located in JIanguo west road close to Jiashan road, walking distance to Jiashan road metro sttaion line 9/12. 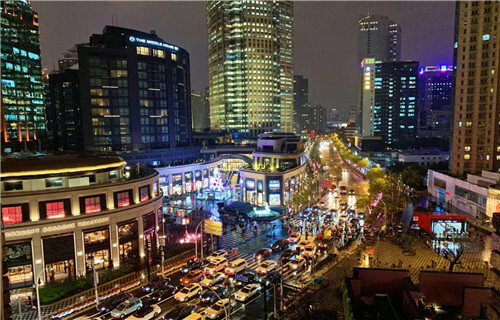 Located in Changde road close to Wuding road, walking distance to Nanjing west road metro line 2/12. 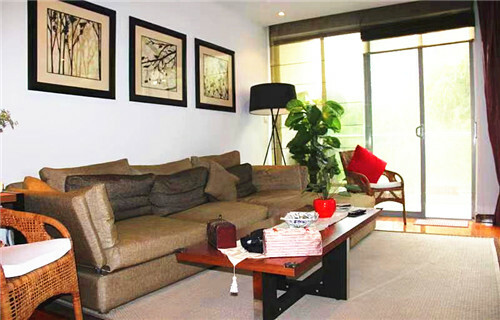 Located in Julu road close to Shaanxi south road, walking distance to Shaanxi south road metro station line 1/10/12. 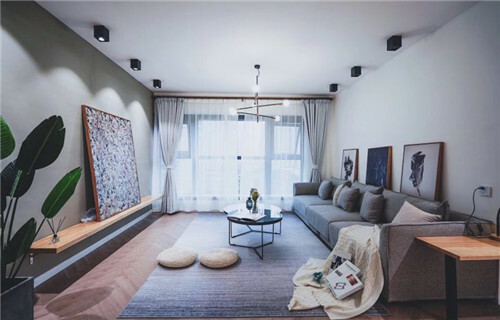 Located in the inersection of Fuxing Middle road and Jiashan road, walking distance to Shanxi south road station L10/12, the apartment is equipped with radiator, oven, washer/dryer. Beautiful terrace, peaceful neighorhood, amentities will bring you a pleasant life. 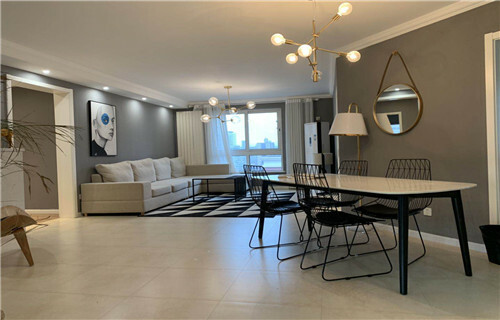 Located in Huashan road close to Huaihai middle road, walking distance to Jiaotong university metro station line 10/11. 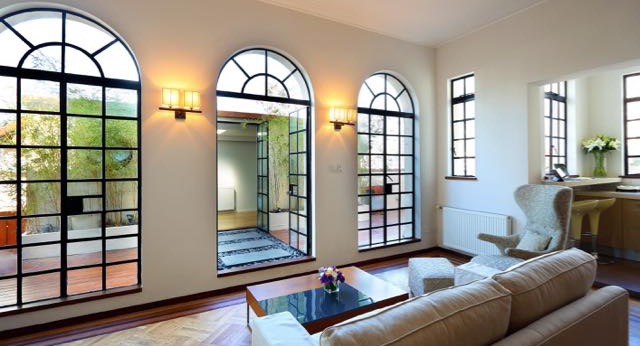 Located in Jinan road close to Fuxing middle road, walking dsitance to Xintiandi line 10/13. Located in Yanqing road close to Donghu road, walking distance to Shaanxi south road metro station line 1/10/12. 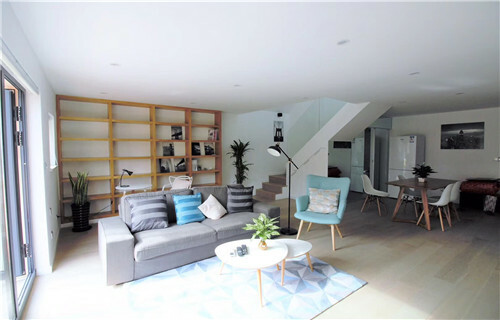 located in Wuding west road close to Wanhangdu road, walking distance to Jiangsu road metro station line 2/11. 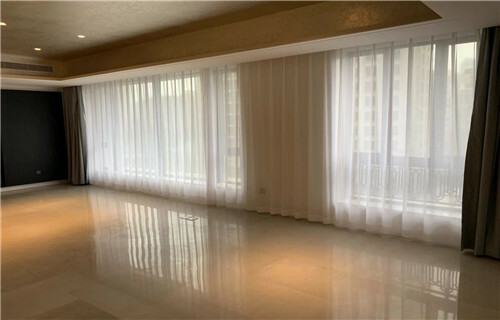 Located in Huaihai Middle road close to Changshu road, walking distance to Changshu road metro station line 1/7 and Shaanxi south road metro station line 10/12/1. 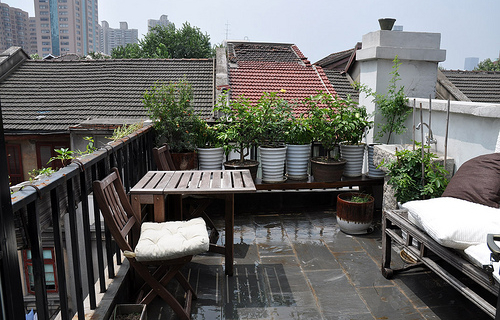 Located in Julu road close to Shaanxi road, walking distance to Shaanxi south road metro station line 1/10/12. 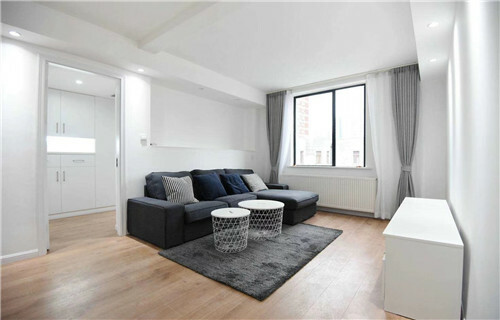 located in Wuluuqi south road close to Yongjia road, walking distance to Hengshan road metro station line 1/7. 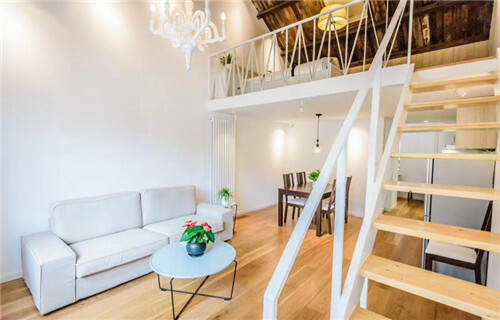 Located in Jinan road close to Fuxing middle road, walking distance to Xintiandi metro station line 10/13. 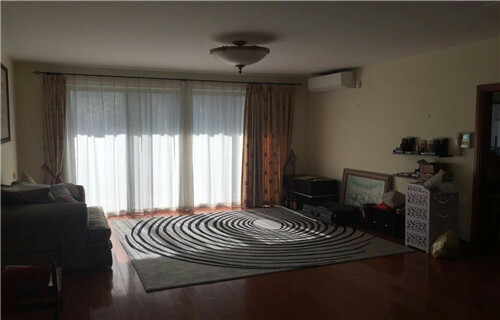 located in Wulumuqi middle road close to Anfu road, walking distance to Changshu road metro station line1/7. 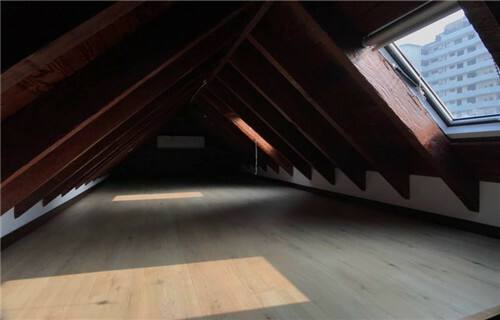 Located in Fuxing middle road close to Shaanxi south road, walking distance to Shaanxi south road metro station line1/10/12.